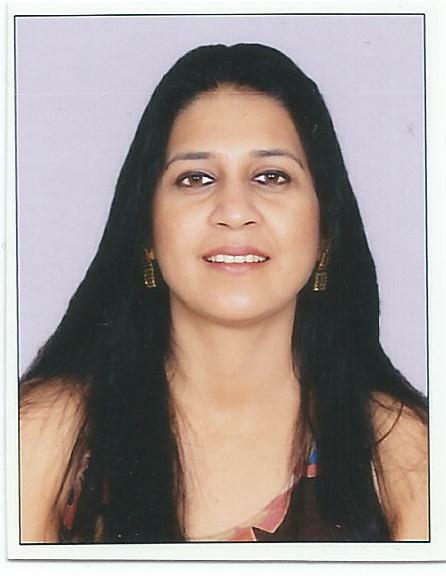 Dr. Rajni Aggarwal President of FIWE is Managing Director of Sears International Pvt. 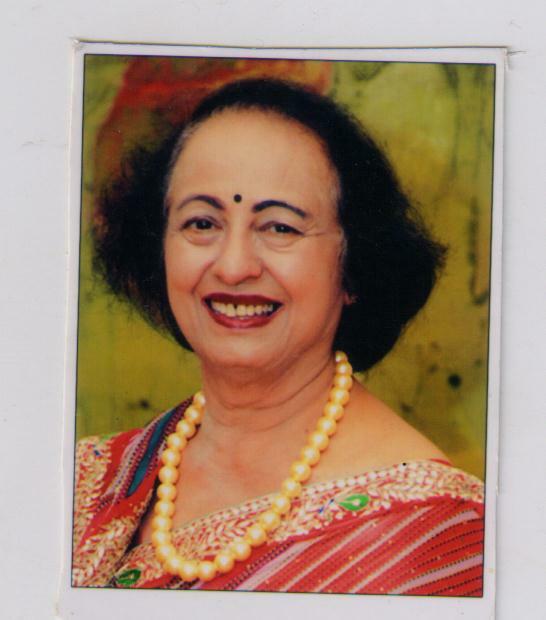 Ltd , Founder CEO Ganpati Exports and also Secretary general of International Federation of Women entrepreneurs (IFEW).she is member on the Board of leading government & Private corporation in India like Micro & Small Medium Enterprises; Agro and Rural Induction ; Planning Commission ; Leather , Handicrafts & Jewellery Export Councils; Customs Advisory Committee; Indo German Chamber of Commerce; Centre for International Private Enterprises, Washington DC etc. 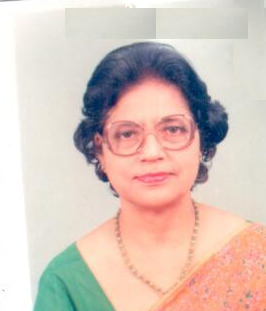 Mrs. Shashi Sadana has worked as a Senior Home Science Teacher in the Delhi Administration from 1967 t0 1990.A widely travelled person, Mrs. Sadana has personally initiated a number of social up liftment causes over the years for economically weaker sections and is presently involved in introducing/strengthening cleanliness as a habit amongst Government school children in Gurgaon. Mrs.Ruparani Ravindran is a accomplish social worker with many indicatives in the area of Women Entrepreneurs in rural and semi urban area. 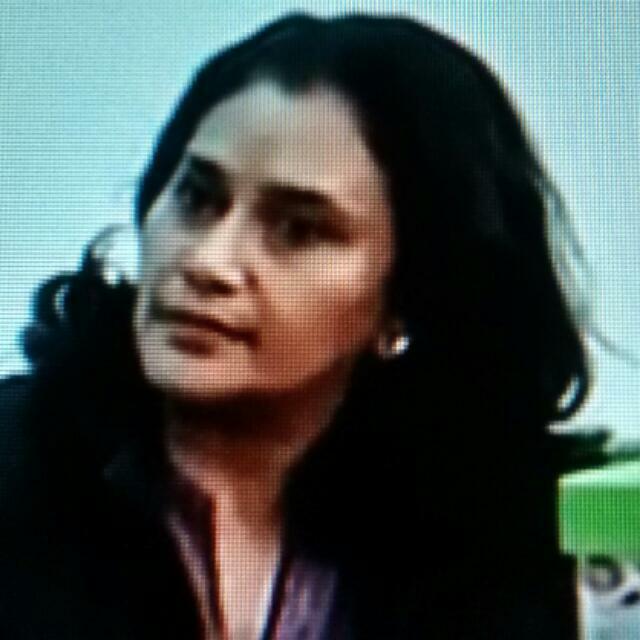 She has been Co-ordinate with number of institutions like S.I.S.I., Govt. of India, Banks, and Financial Institutions in organizing Workshops, Seminars, and Open house discussions. She has also participate in very international Events and ladies fair Srilanka, Malyasia,Coland ,US etc. She is presently Co-Chairperson of ESI,PF,Mahthan Committee of FKCCI Bangalore .She is also owner of a reported interior decorated and travel companies .She available for any Social cause special for women and Empowerment .She is also activities in politics. 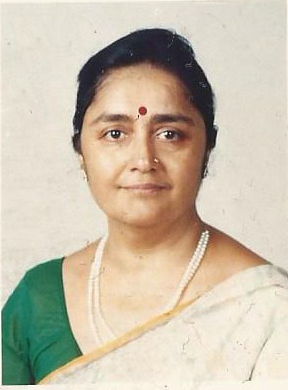 Mrs.Uma Mehta Jain, one of the first 4 practicing lady lawyers in the Supreme Court of India. After she became an integral part of the Dhoomimal Gallery as well as the art fraternity. Through the 80's she organized major shows including Solo Shows of J Swaminathan, Krishen Khanna, Souza of the 40's, A Grade Retrospective among many other landmark exhibition. After the untimely demise of Mr. Ravi Jain in 1991 she single handedly ran the Dhoomimal Gallery and held many important exhibitions. Her most valuable contribution was the formation of the Ravi Jain Memorial Foundation and the Ravi Jain Annual exhibition which is an annual event held on an all India Basis to promote young talent in the country. Over 200 artists participate and 4 scholarships are given/awarded to young artists/sculptors selected by an eminent jury comprising of senior artists, critics, diplomats and eminent people. Mrs. Santosh Grover is the Founder and Director of House of Gems .Mrs.Grover manufactures and trading Antique Indian Jewels and Precious bead necklaces. she has widely travelled and her products are expected to Thailand, Singapore , Malayasia, Australia & USA etc. Mrs. Minaxi Inder Rathore is the Proprietor of Adishma Exports, a manufacturer & exporter of Home Furnishings, Handicrafts Garments. She is awarded with �Excellent Export Growth in achieving outstanding export performance by Women Entrepreneur� by Export Promotion Council of Handicrafts (EPCH) and Priyadarshini Award by Fiwe. 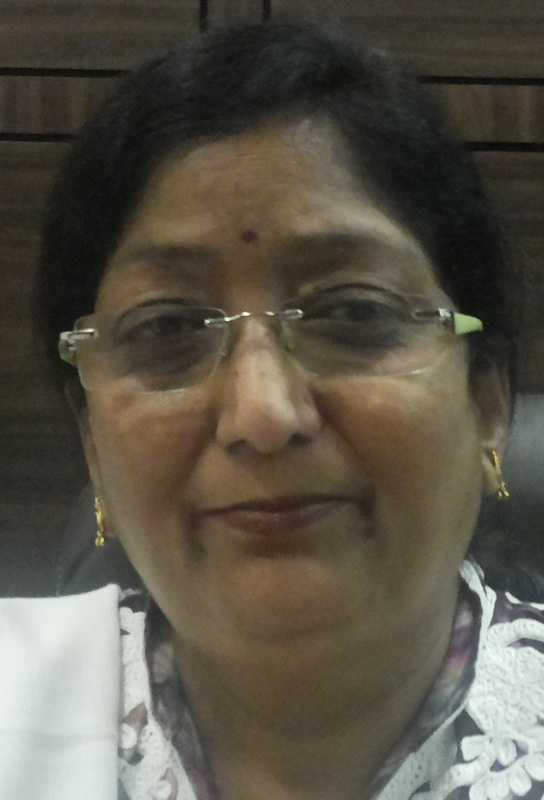 She is president, Bharat Vikas Parishad (Vardaan), president ,Rohini Jan Kalian Parishad,Member,Rohini Sakha Param Shakti Peeth, Vatsalya Gram , Vrindavana, vice Chairman, Vajayvahini , Delhi, Secretary , Akhil Bharatiya viklang Chetna Parishad , Delhi . Mrs. Nargis Rajkumar is a graduate from Miranda House New Delhi. 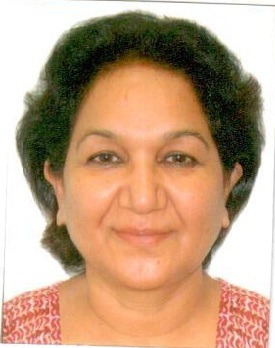 She is presently working as a counselor in district legal services at Patiala house Delhi Since 2009. She has been awarded by many awards like Bharat Jyoti award for outstanding achievement in contribution to society, Priyadarshini awards and Great Daughter of India award. She is also been governing body member of FICCI ladies organization and trustee of many NGO concern with the welfare of women and Children�s. 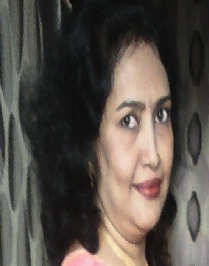 Mrs. Savina Sharan is a Textile Designer by profession and runs two 100% EOUs. Having handled various exhibition all over the world, Mrs. Sharan , Proprietor of Ozone International has been playing with colour and designs from the last 25years.Having started with a small boutique of hand painted bed covers, she is now supplying to customers to all over the world , including giants like Wal Mart , Pier1, target, Louis Vuitton,WHSmith , Barnes and Noble , Harrods, ASDA (Walmart),Calvin Klein and many more giant the globe. She owns retail store Art Papyrus for gift packing lifestyle products and the wedding card�s business for the Indian Market. She has received many Excellent Women Entrepreneurs and top Export Awards from Export Promotion council of Handicraft. Has also awarded Priyadarshani Award 2012 , best SME award from Business today and recently received the best SME award from D &B & ECGC. Mrs. Raagini Jain has major in Sociology& psychology and also done course from in leather Technology, Recycling of Plastic BOPP and Pet .Apart course in Industries Relation .She is Fluent in English, Hindi, Gujarati, Marathi, Kannada, Malayalam .She has worked in Germany ,Dubai apart from India .She has more than 25 year experiences in Recycling of solid waste, Plastics, BOPP, Pet etc:- Green Toilet Technology, Infrastructure &Utilities in Sanitary facilities. Sewage treatment plant and environment improvement and waste management .She is now an advisory board of clean city foundation of Andhra Pradesh and also working on Compost technology in Mumbai. 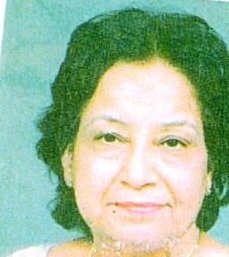 She has been board member on the advisor of State Urban Development body of Punjab and Rajasthan. She has been awarded by Municipal Corporation of Greater Mumbai Award for Clean Drive 2003-2004 and also Reward from Rajput Battalion for waste management .